€1240.50+ Black and White S340 ELITE with RGB .. HQ Photos! Hitachi drives are very well rated, and their Ultrastar line has a better uncorrectable read error rate than their Deskstar line. I found a 2TB drive for under $100. For that price, I feared it might be an OEM pull with thousands of hours on it, but SMART showed it was brand new. For how much storage you are getting for the price, it was definitely a good buy. Hitachi is the forerunner when it comes to hard drives so no complaints. Is a little loud, but i can fix that later on. 2TB lots of storage. Had to use disk management to Initialize it and create a simple volume. So far so good. 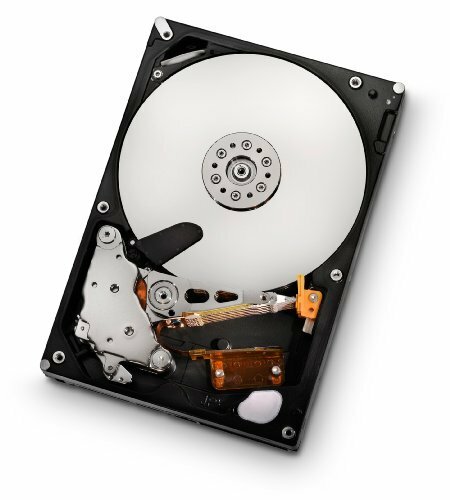 This is a basic HDD, serves the purpose. Sequential R/W in Crystal Mark is R 124 and W 122. Very Cheap and reliable but is loud, I think it's the only thing I hear at idle. from completed build First PC: Blue? It is super, super super Noisy!! Sounds Like an Old 90s PC, but it gets the job done, cheapest 2TB HDD out there, but if you are building a Silent Machine DO NOT BUY THIS.